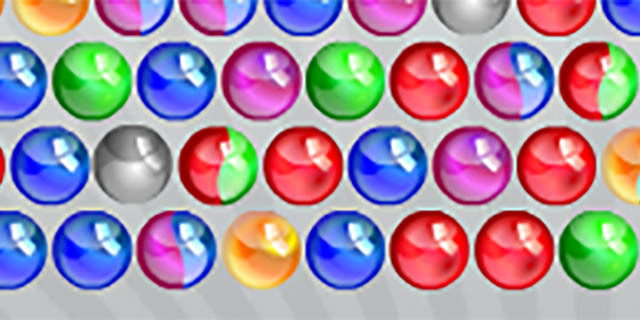 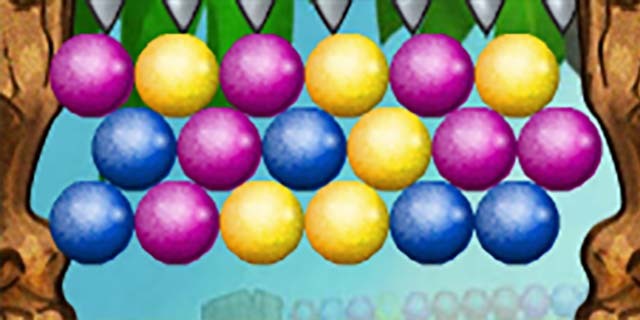 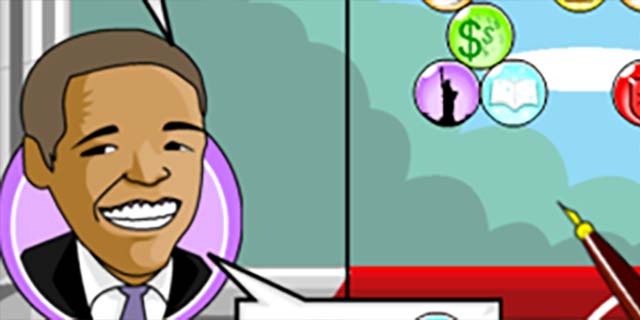 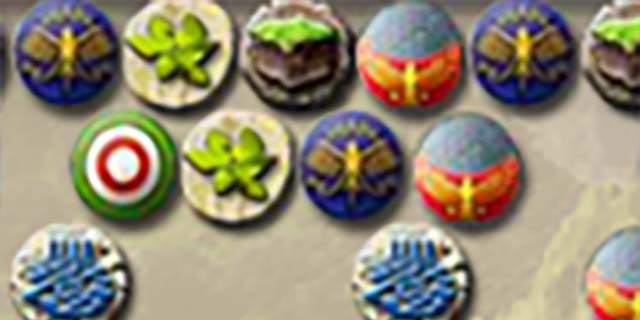 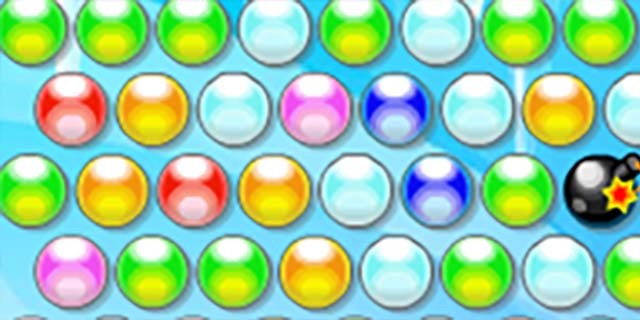 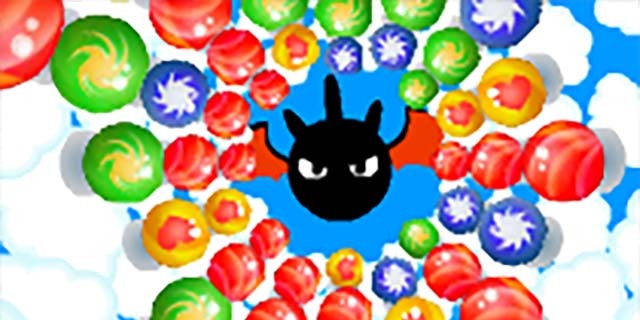 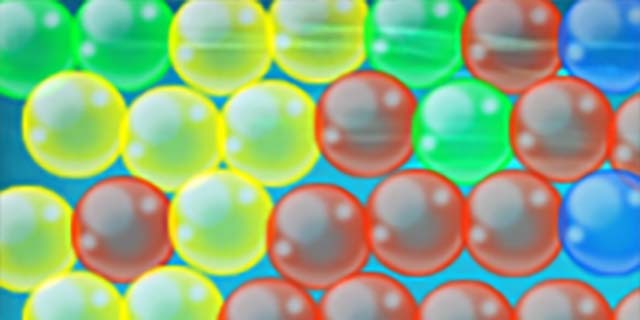 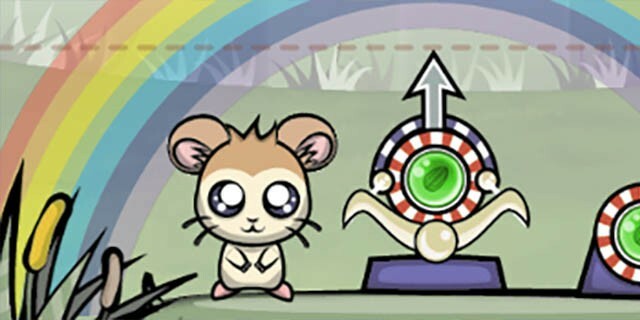 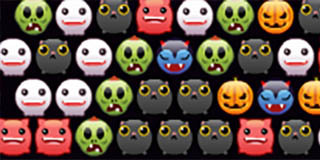 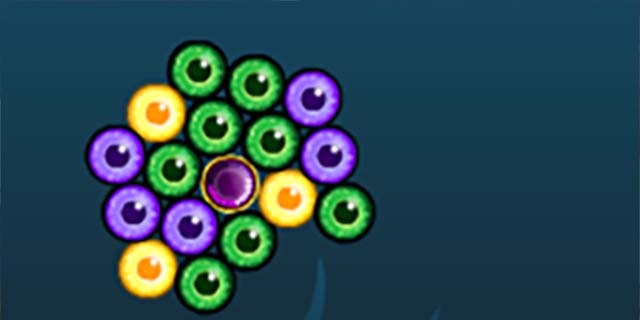 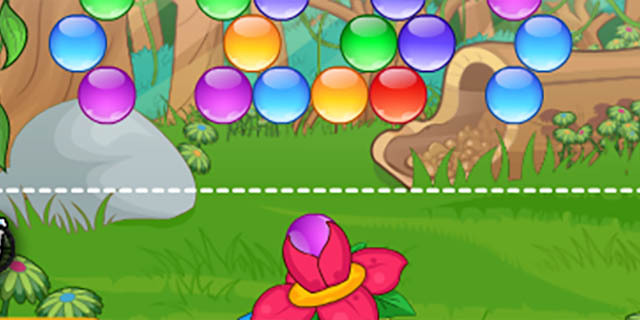 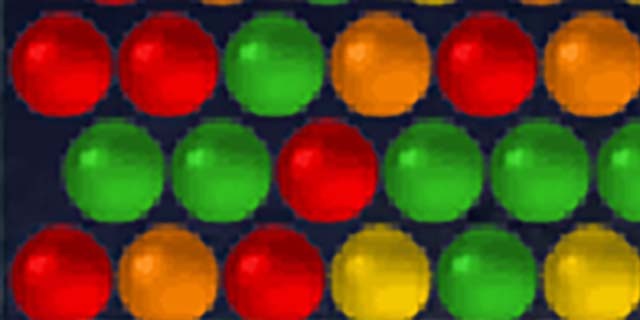 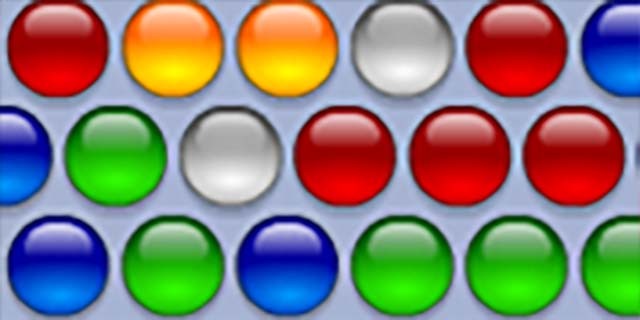 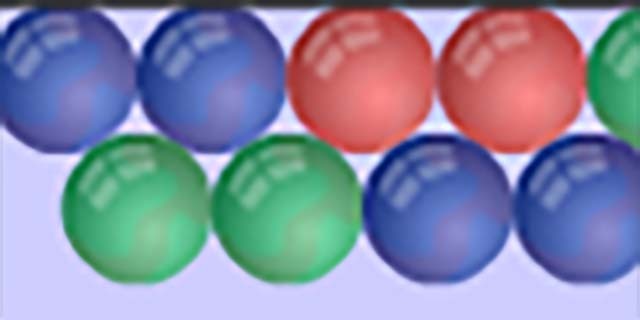 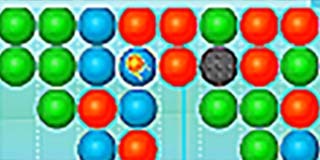 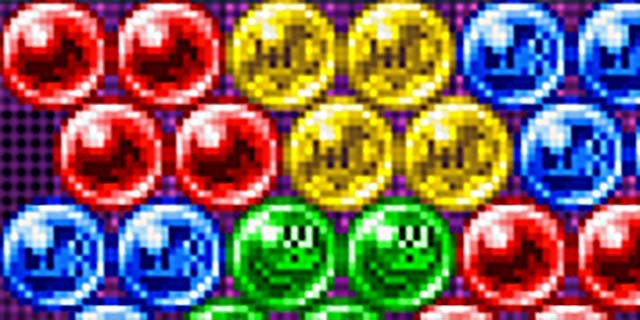 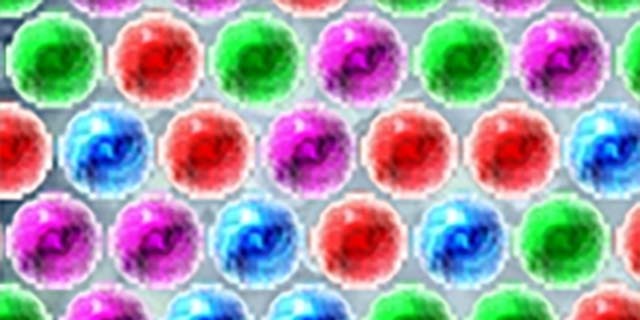 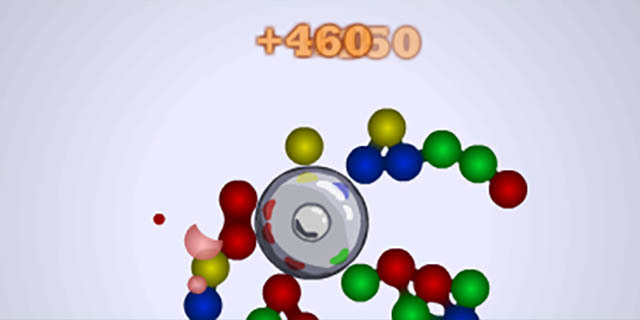 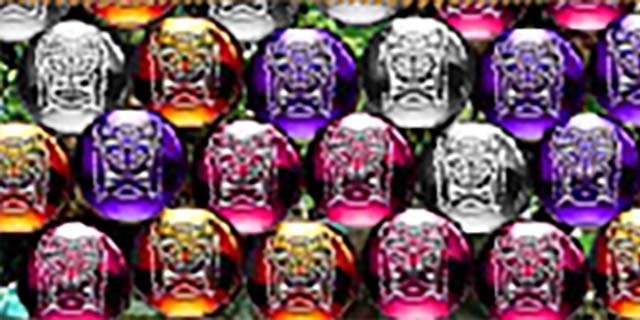 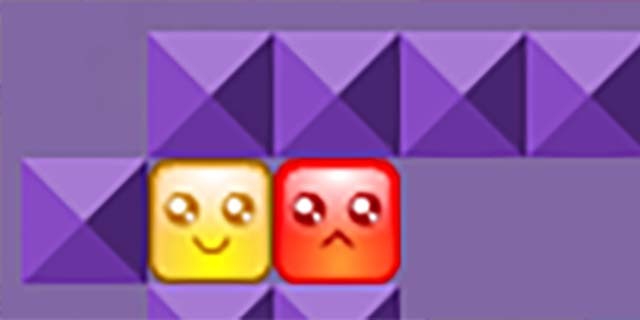 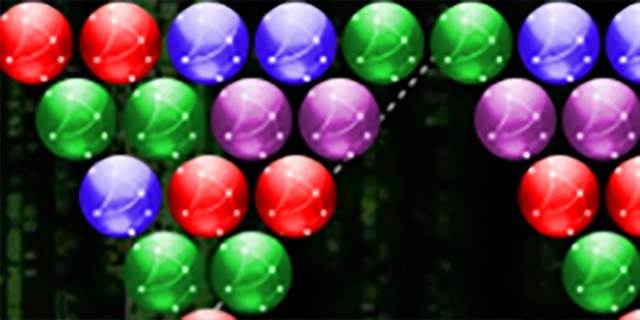 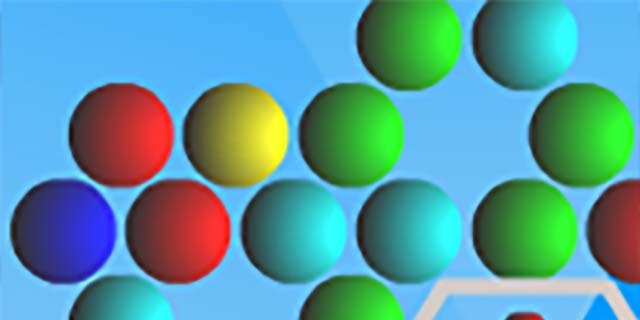 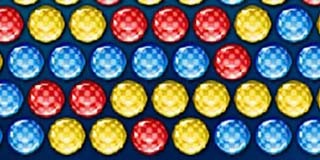 Play the best bubble shooter games on bubbleshooter.com. 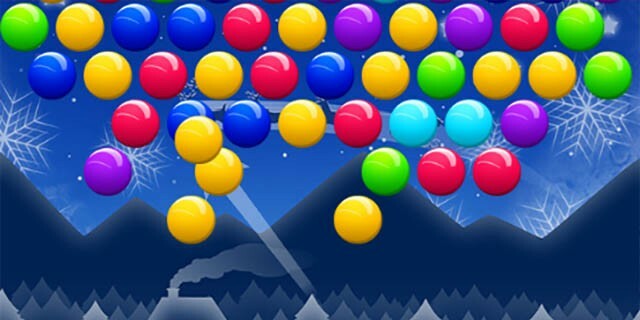 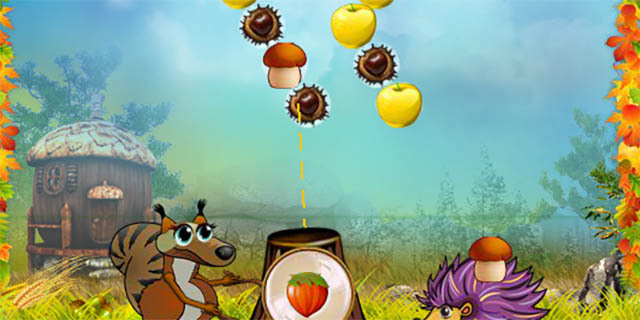 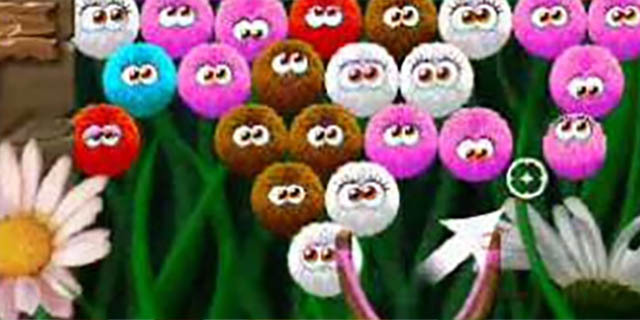 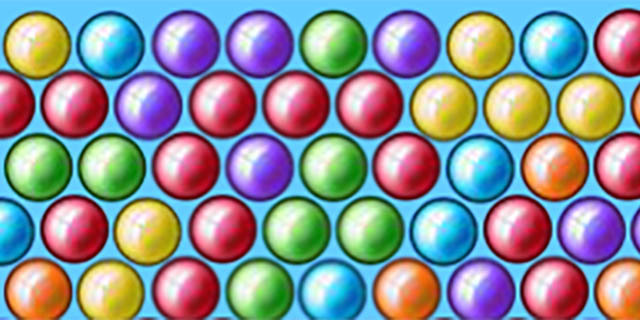 On our website you will find the best bubble shooter games that can be found online. 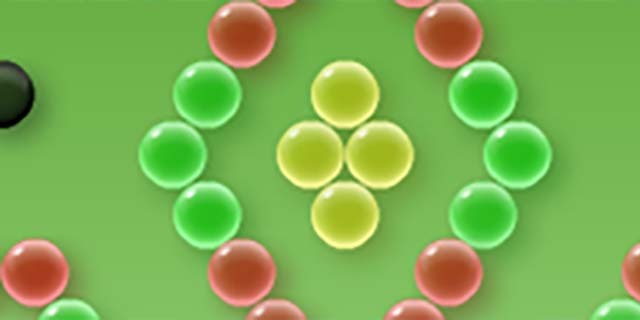 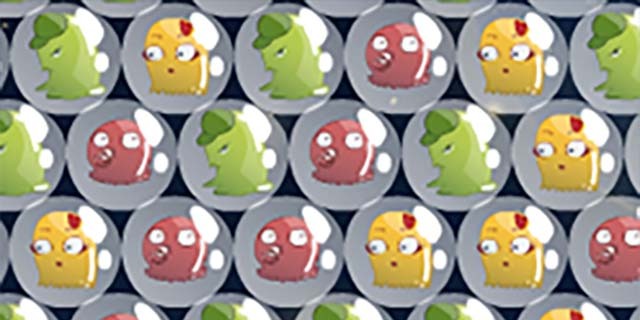 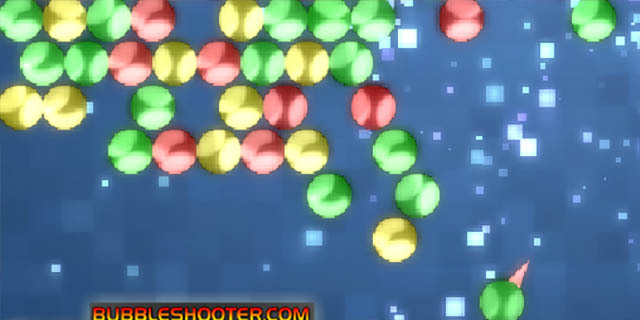 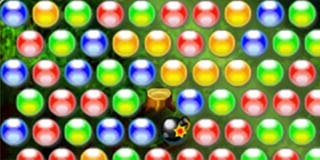 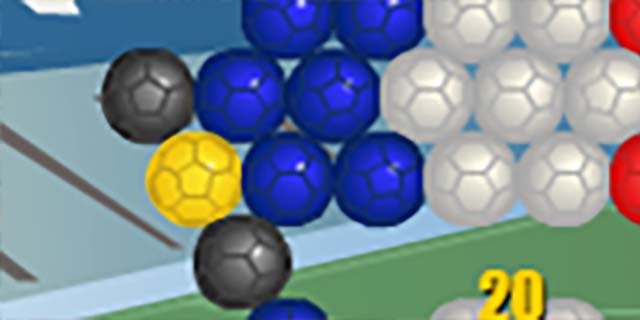 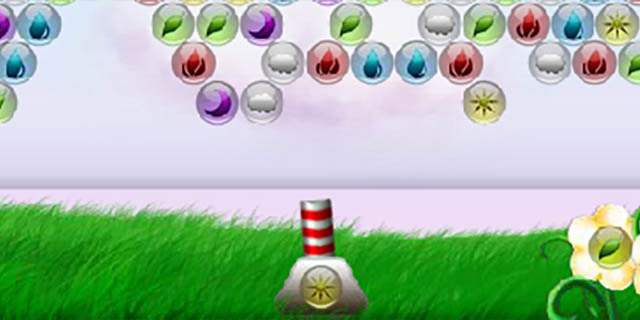 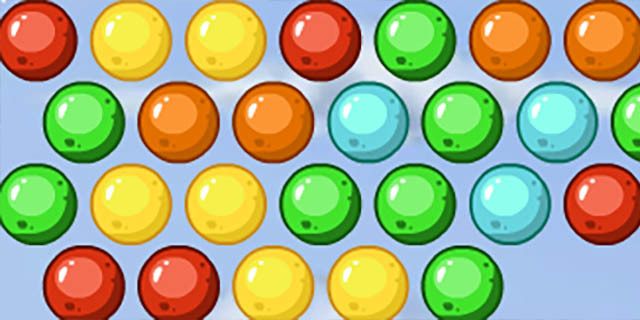 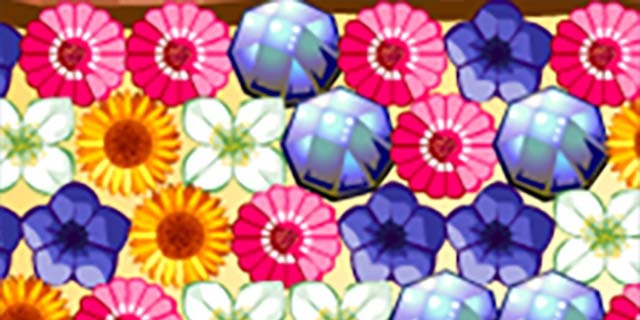 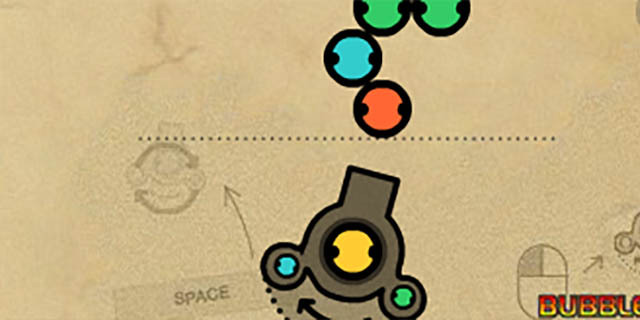 Bubbleshooter is a combination of puzzle, shooting and strategy. 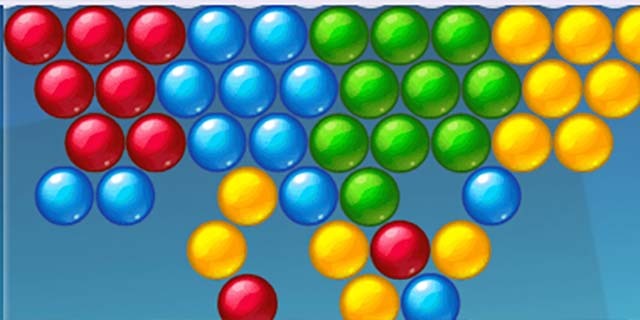 The game is very addictive and has recently turned 25 years old. 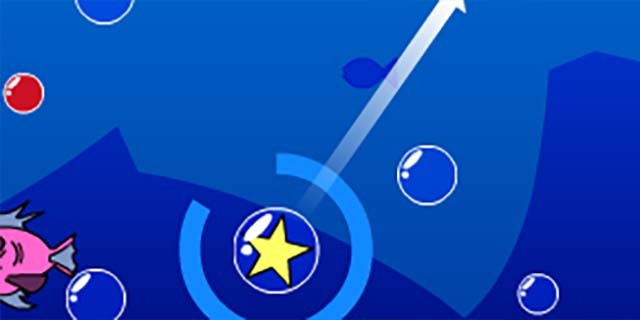 The bubbleshooter.com team also plays the games themselves, our games can be played directly from your browser, so you don't have to download anything. 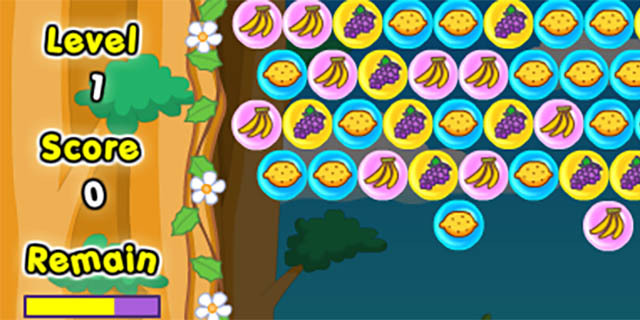 All our games can be played on mobile, PC and tablet. 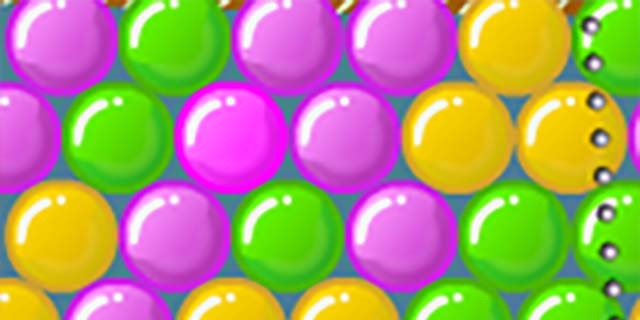 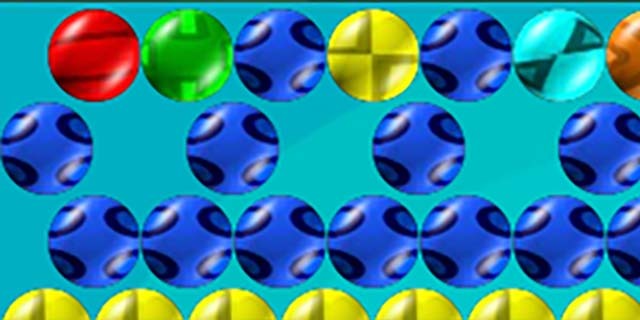 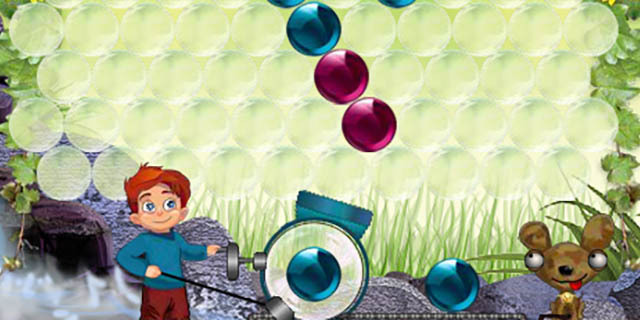 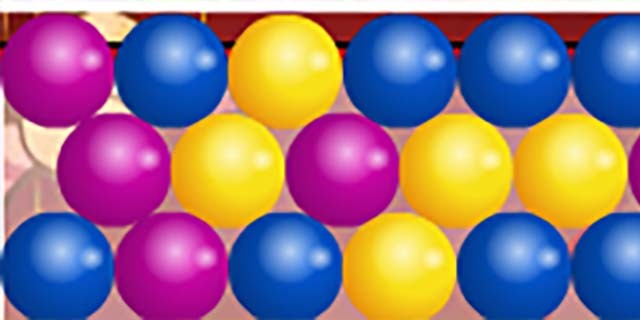 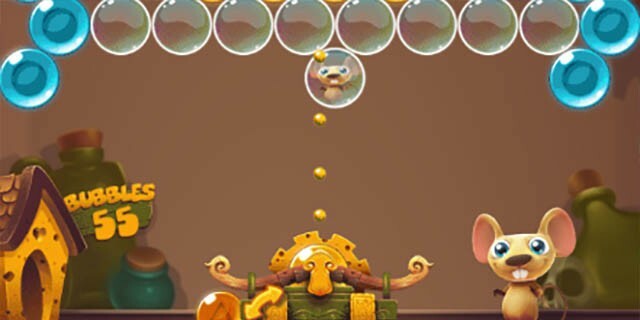 We regularly add new bubble shooter games so that you always have the best bubble shooters at hand. 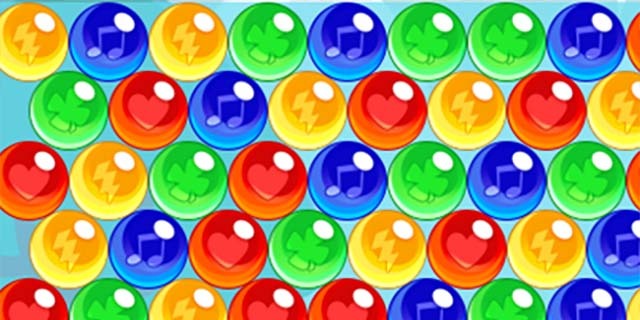 Our system works in such a way that the best bubble shooter games are shown first. 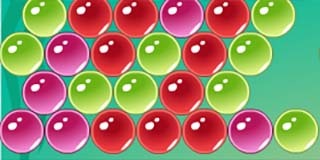 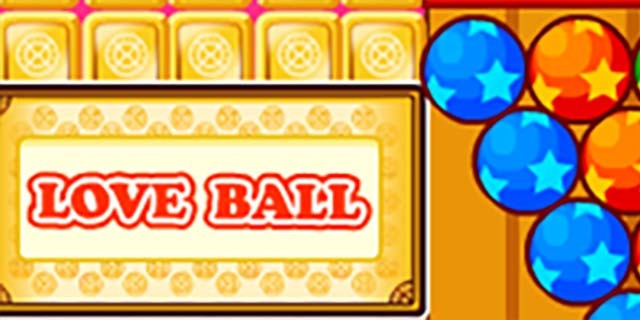 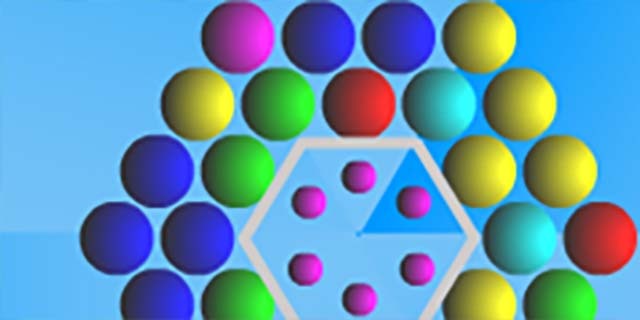 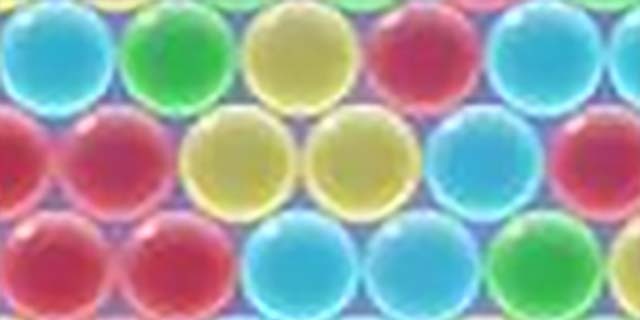 Have fun playing our bubble shooter games!